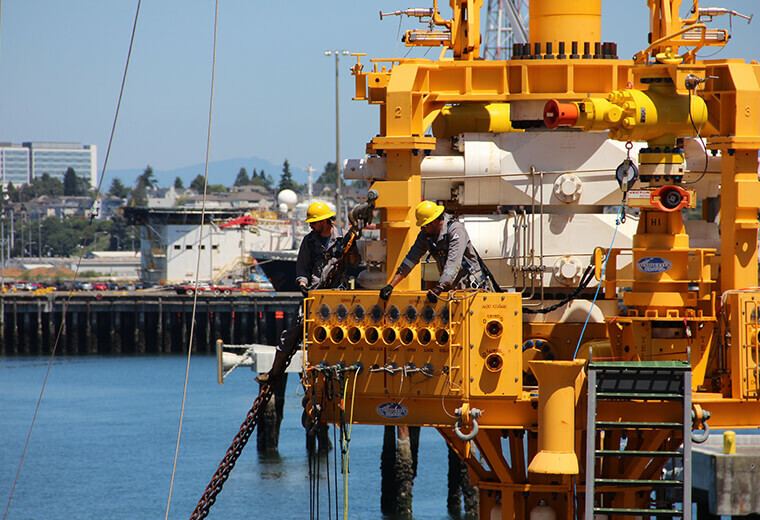 We provide experienced solutions and advisory services in all areas of the upstream oil & gas industry. Our expertise range from subsurface through facilities as well as economic valuations and negotiations. Perceptum is an international oil and gas consultancy company that provides advisory services in all areas of upstream oil and gas industry, from subsurface through facilities as well as economic valuations, negotiations and data management. On our eight years of existence, we have completed agreements for International Oil Companies and host Governments in Africa, the Americas, Europe, Middle East and Asia; and have advised both governments and companies on license rounds, acquisitions and investments. 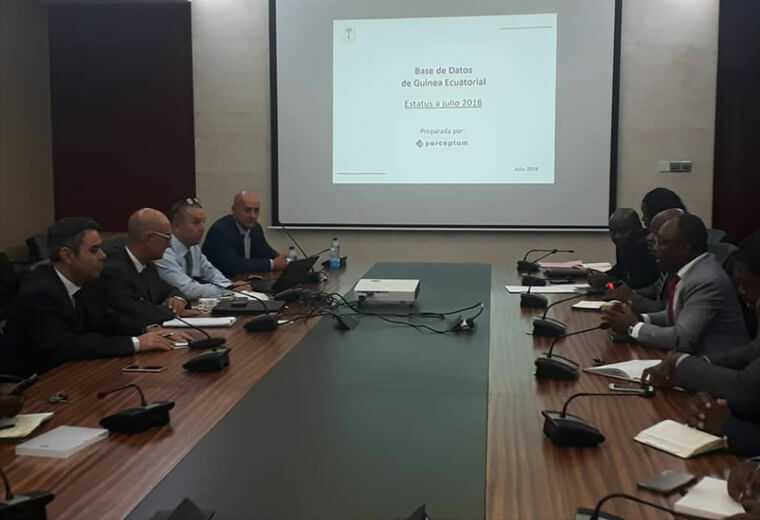 Perceptum is the organiser of the EGRonda 2019, the Equatorial Guinea Oil & Gas as well as Mining Licensing Round. All of our solutions are tailored made for our clients. Perceptum’s integral experience in the field make possible our adaptability. We offer integrated solutions to collect, store, manage and market valuable national petroleum information. Perceptum builds bridges between host governments seeking to attract investment in the oil and gas sector and energy companies looking to deploy capital in fruitful basins and business friendly host countries. Perceptum builds bridges between host governments and energy companies. Perceptum builds bridges between host governments seeking to attract investment in the oil and gas sector and energy companies looking to deploy capital in fruitful basins and business-friendly host countries. Our integrated consultancy department offers a suite of specialised services. 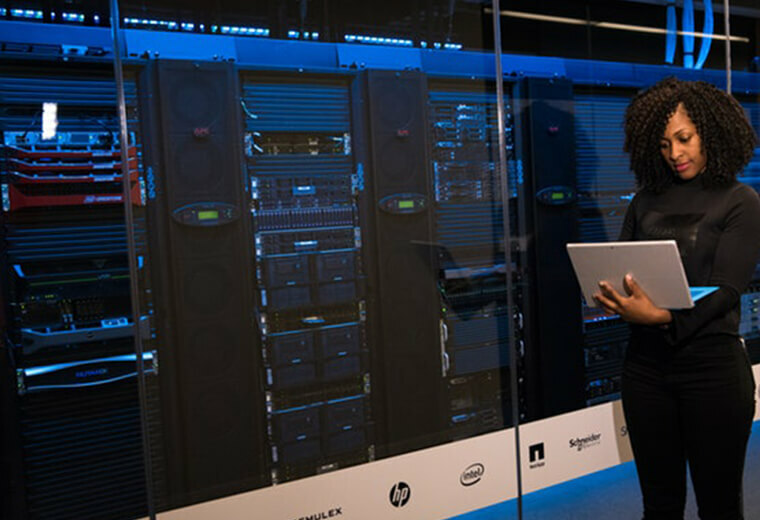 Our services include integrated field development, data evaluation and asset screening, data room services, reservoir engineering, simulation & management, production engineering and optimization, well testing design and interpretation and project economics and risk analysis. 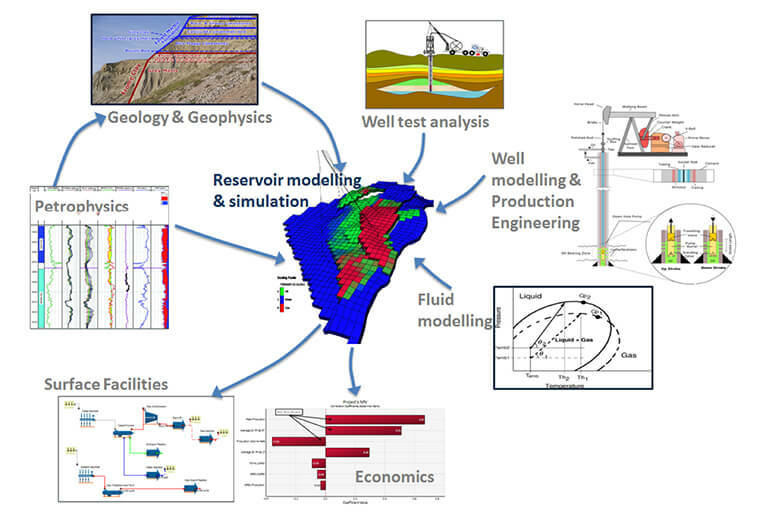 Perceptum provides a broad range of consultancy services in the areas of exploration and production geoscience. 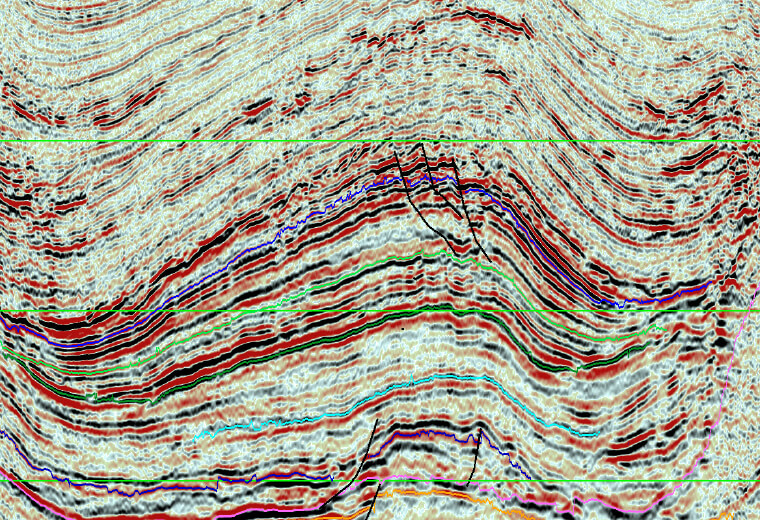 Our services include Regional Basin Studies, Stratigraphic Studies, prospect Evaluation, Structural Analysis and Modelling, Seismic Interpretation, static Modelling and more. Perceptum has vast experience in upstream and midstream valuation projects in almost every petroleum province. Perceptum has specialist knowhow on fiscal regimes, hydrocarbon legislation and its effect in E&P projects. 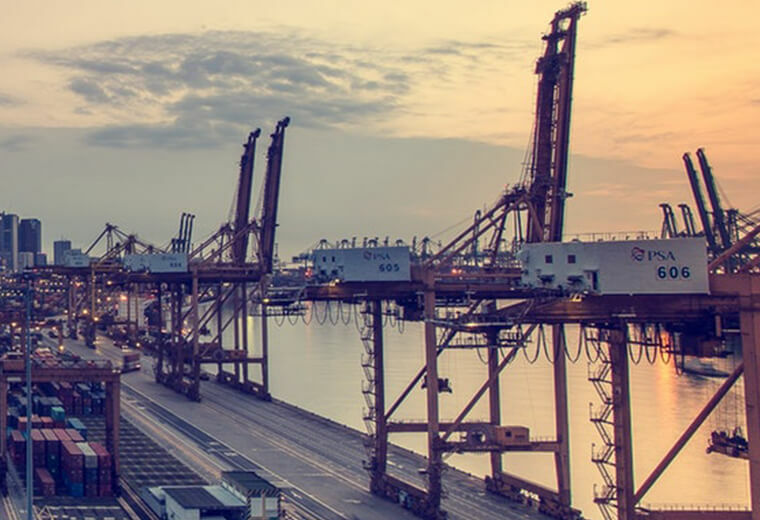 Our services cover Hydrocarbon legislation review, Petroleum contract modelling, Country fiscal terms comparison with regional competitors, Cash flow modelling and calculation for all stakeholders and Petroleum Contracts Negotiations. Perceptum organizes training courses in order to provide trainees with an opportunity to enhance and sustain an adequate level of knowledge and embrace current technology and initiatives. These courses are designed to guide professionals in the workflow concepts and fully equip engineers to work effectively in multidisciplinary teams. Courses can be tailor made to the client’s requirements. International oil and gas consultancy. All of our solutions are tailored made for our clients.